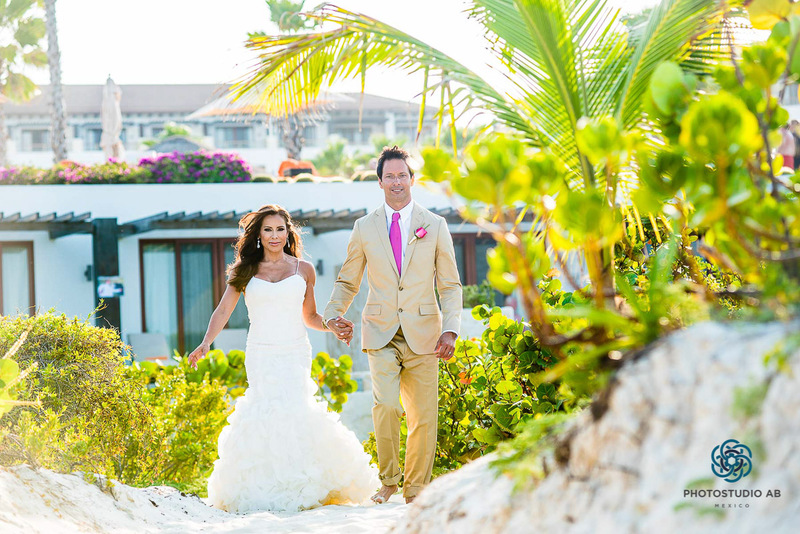 This couple was visiting Cancun for a vacation and they fall in love for Mexico. 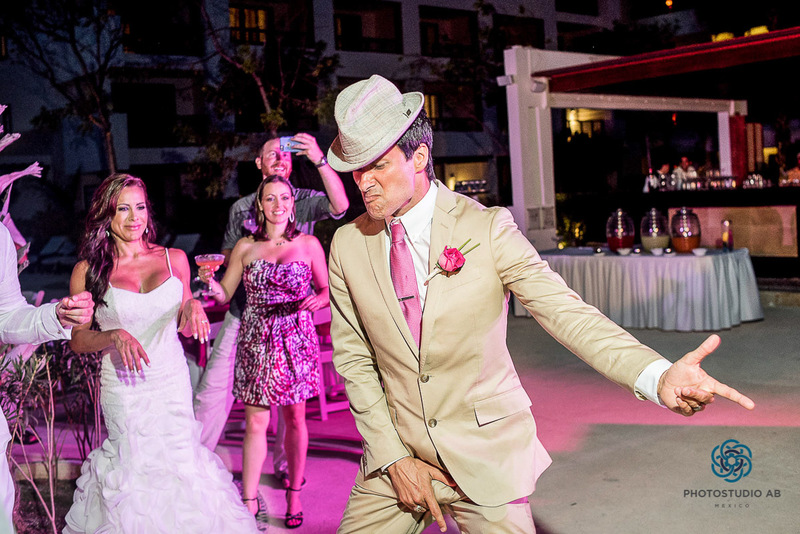 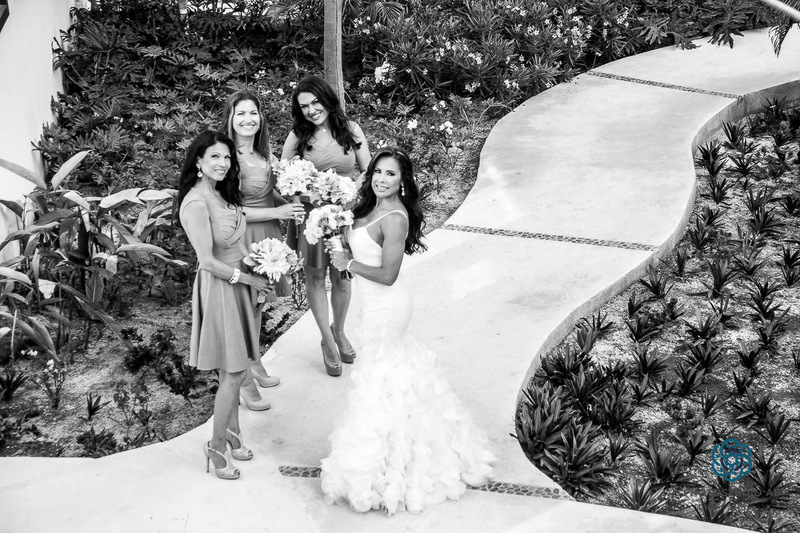 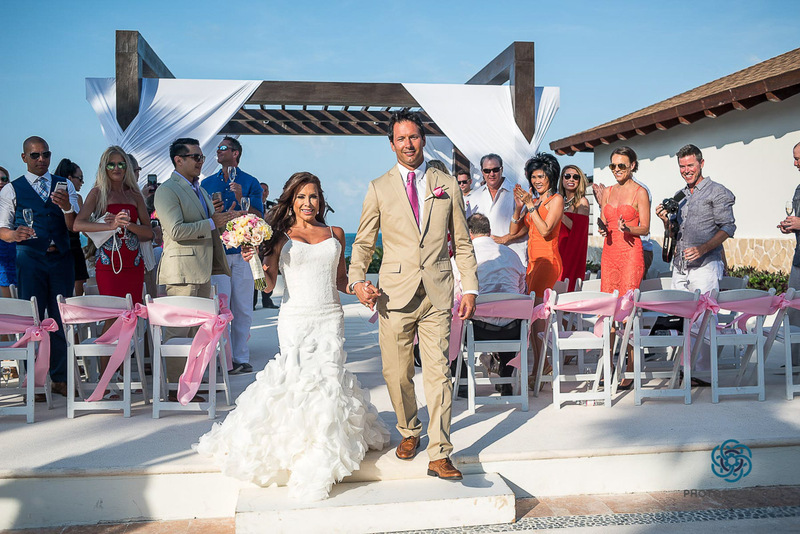 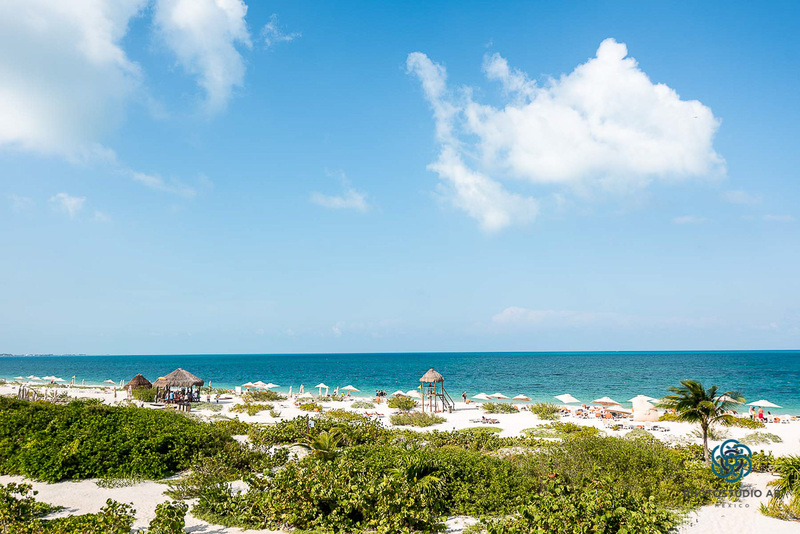 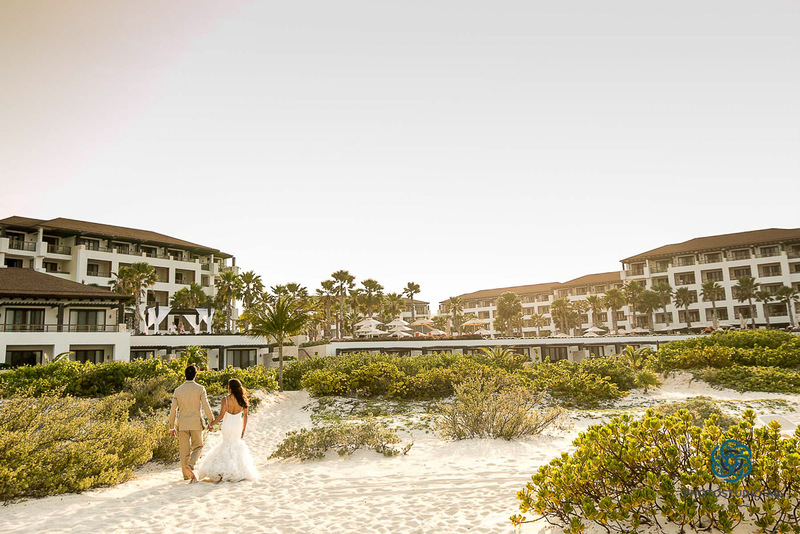 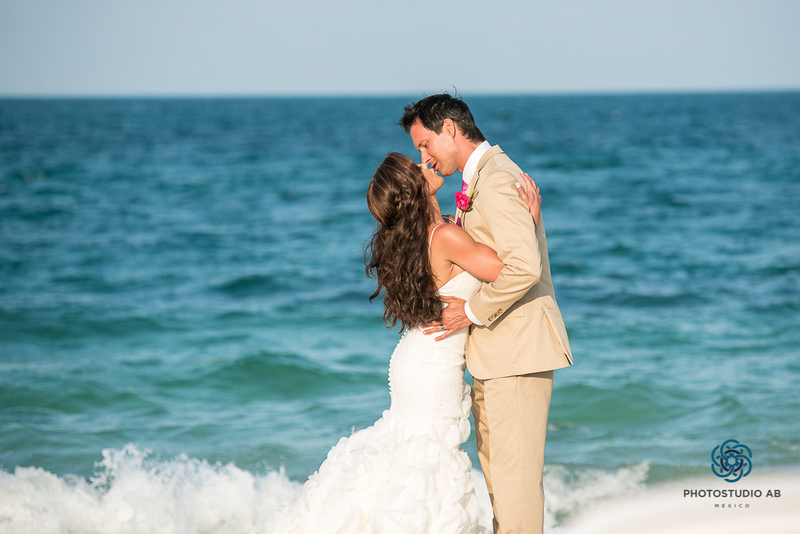 They decided to getting married in Playa Isla Mujeres in the Secret Resort. 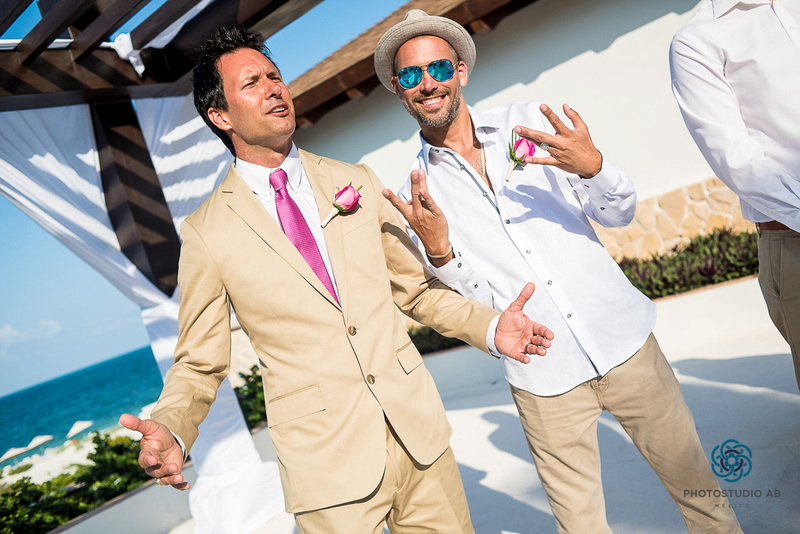 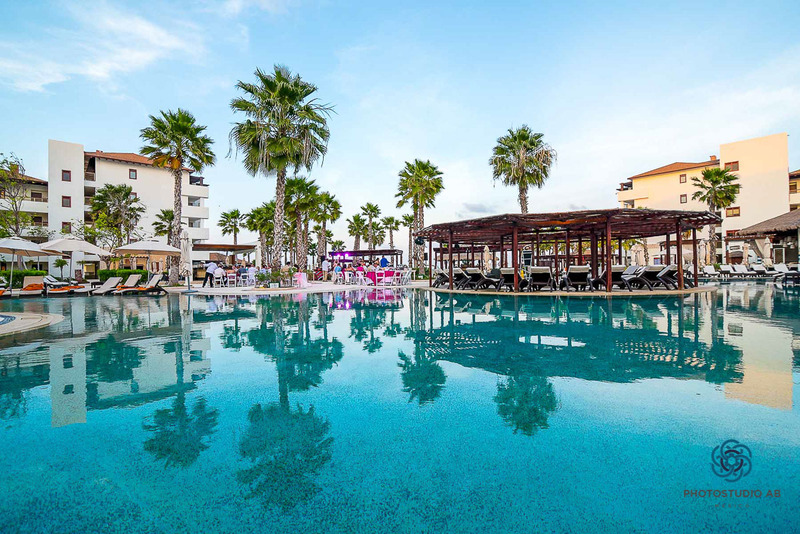 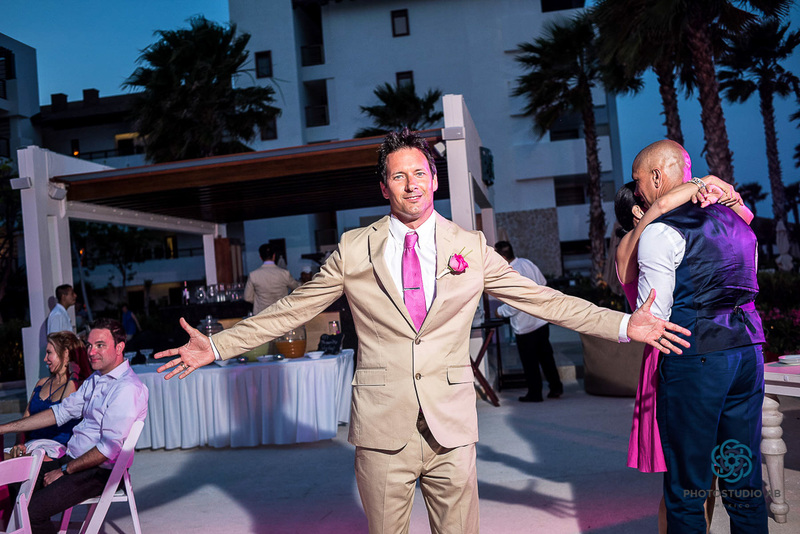 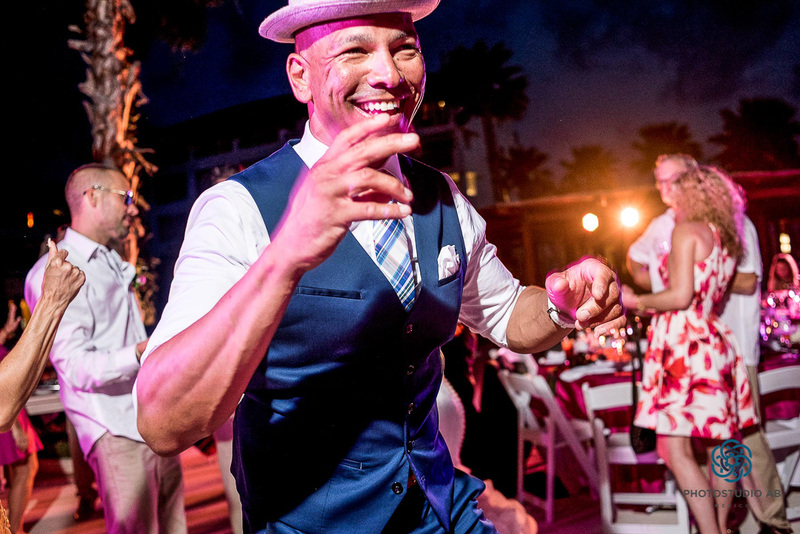 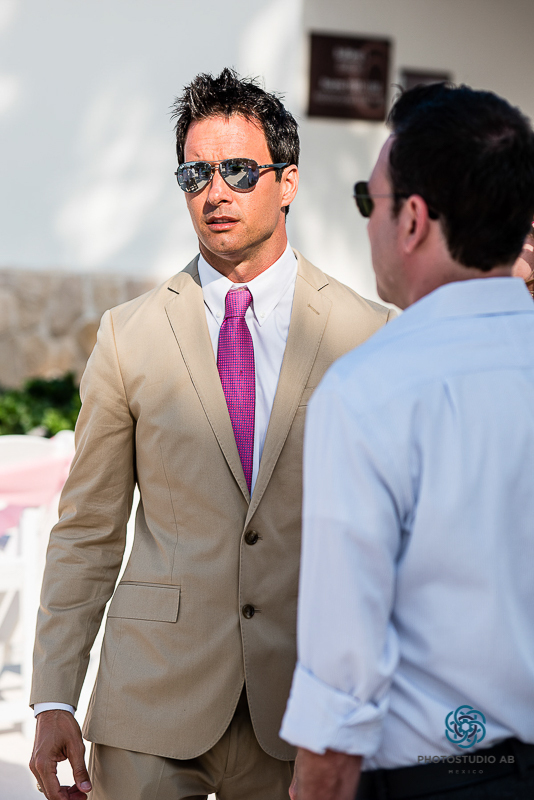 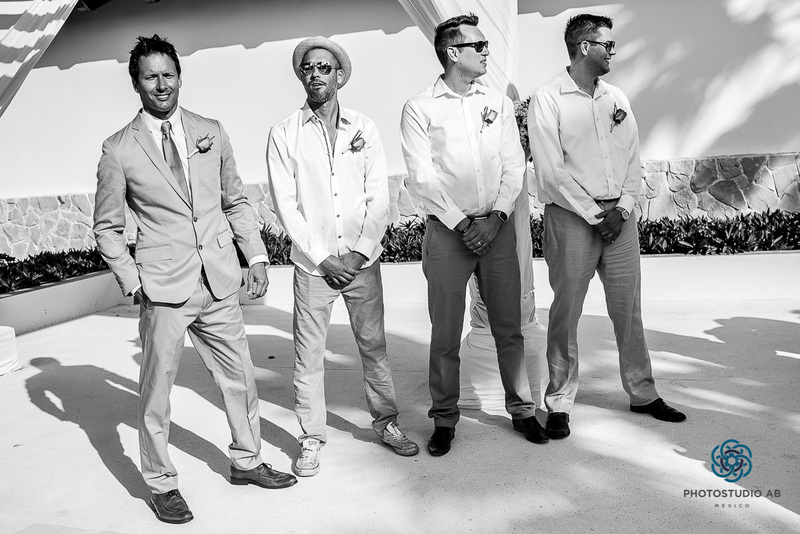 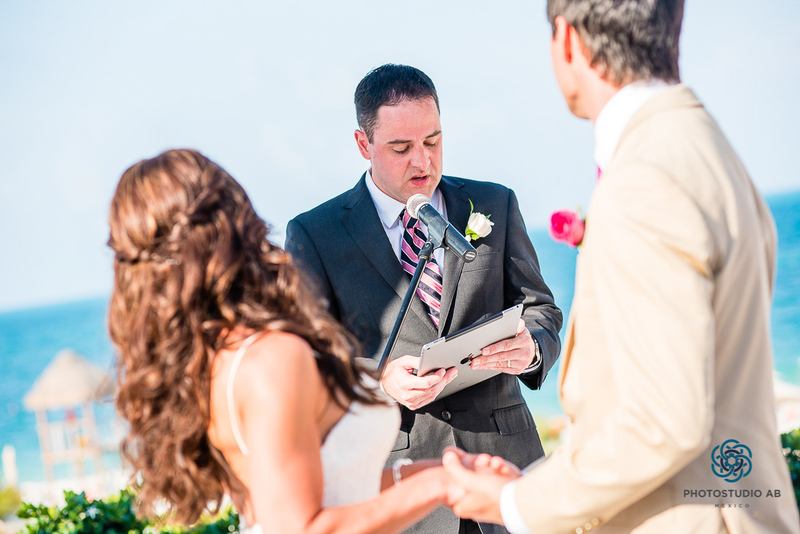 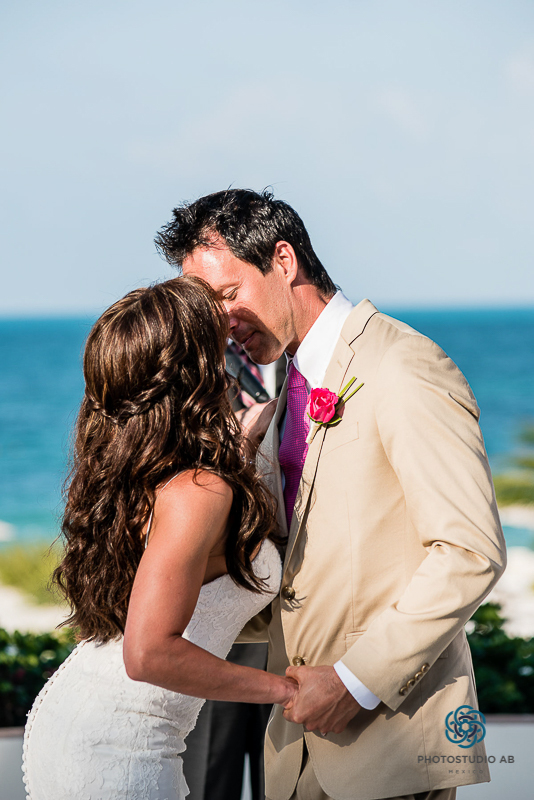 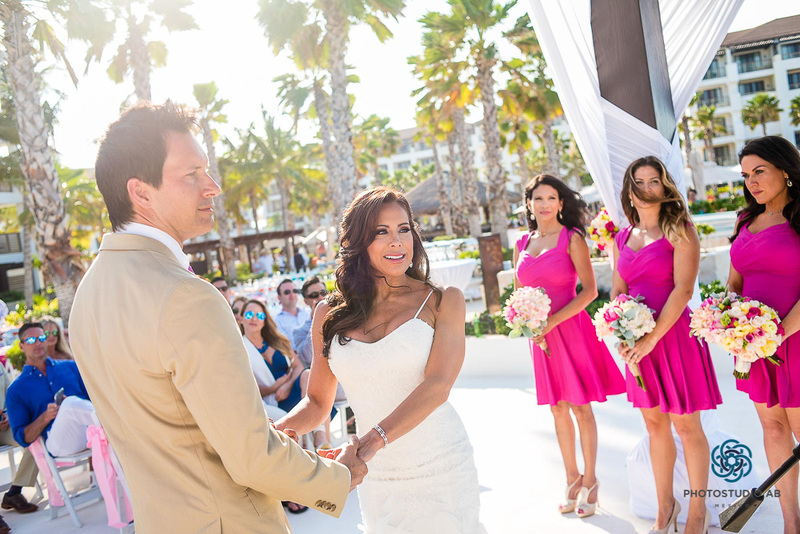 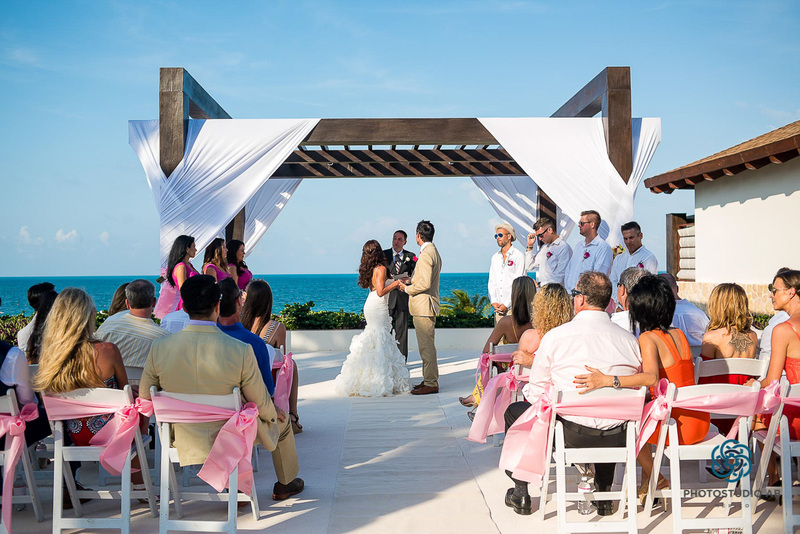 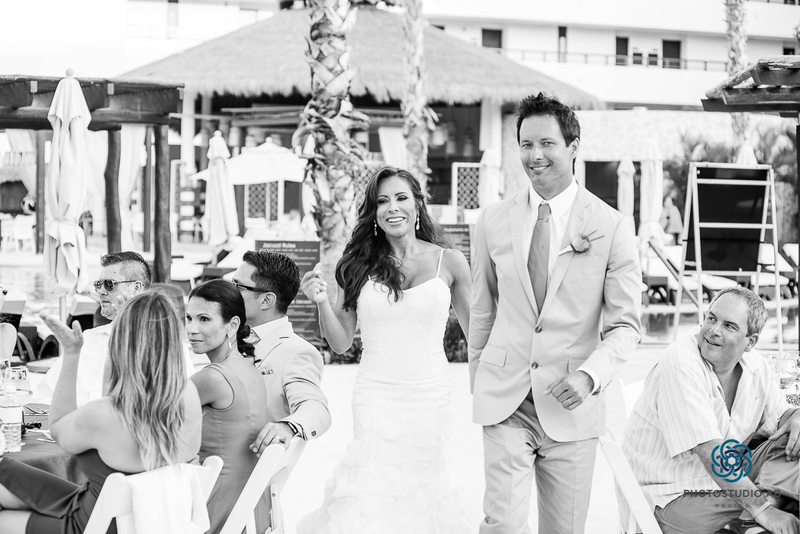 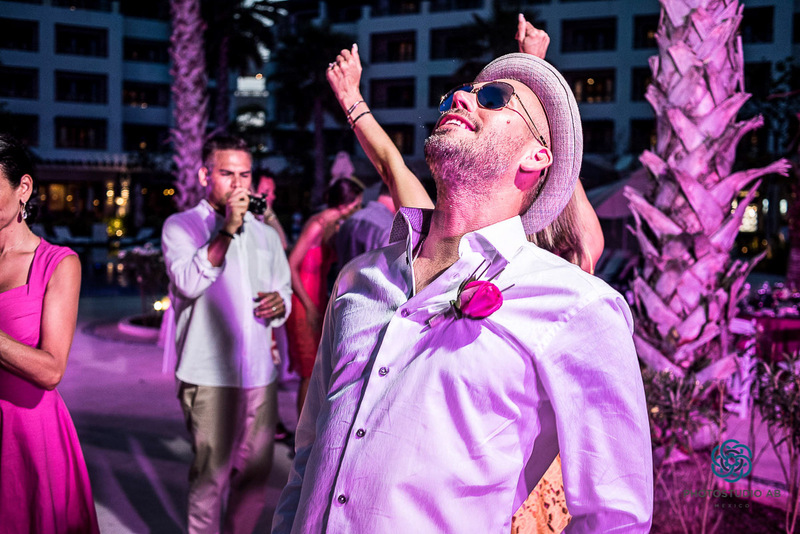 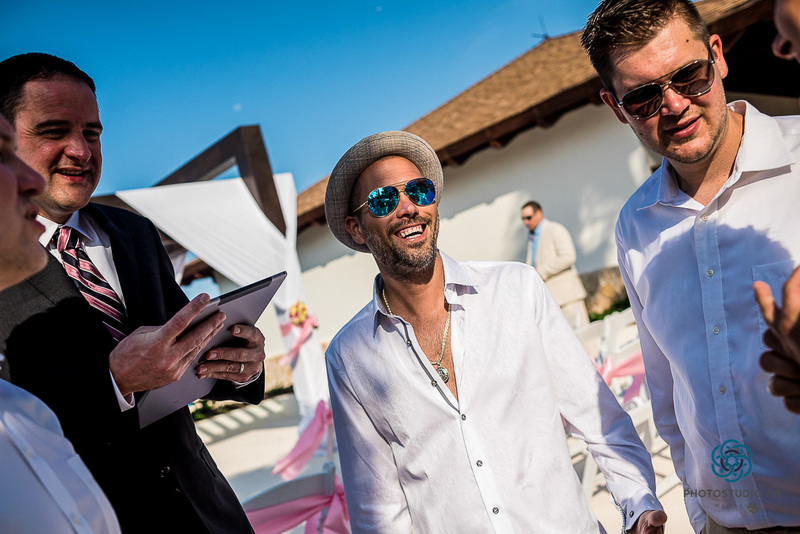 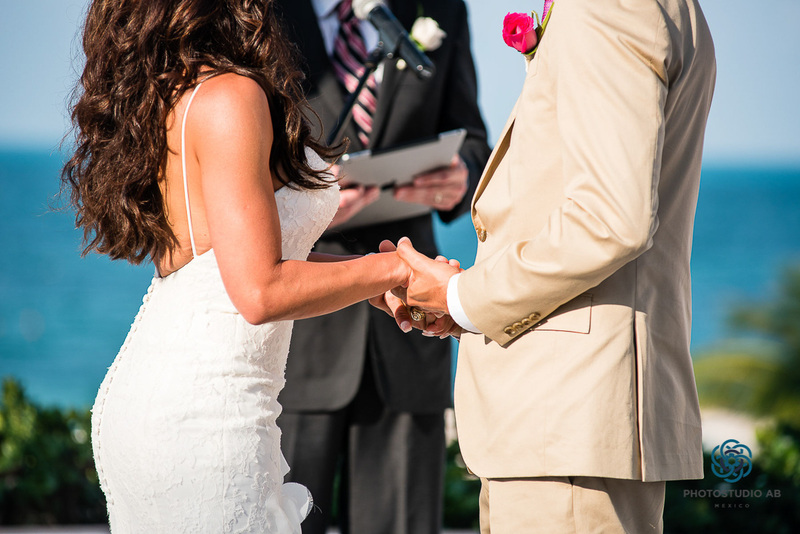 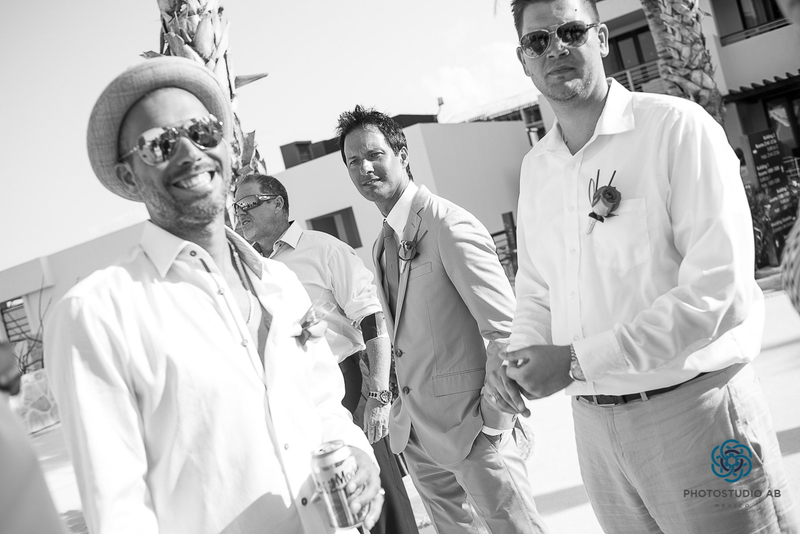 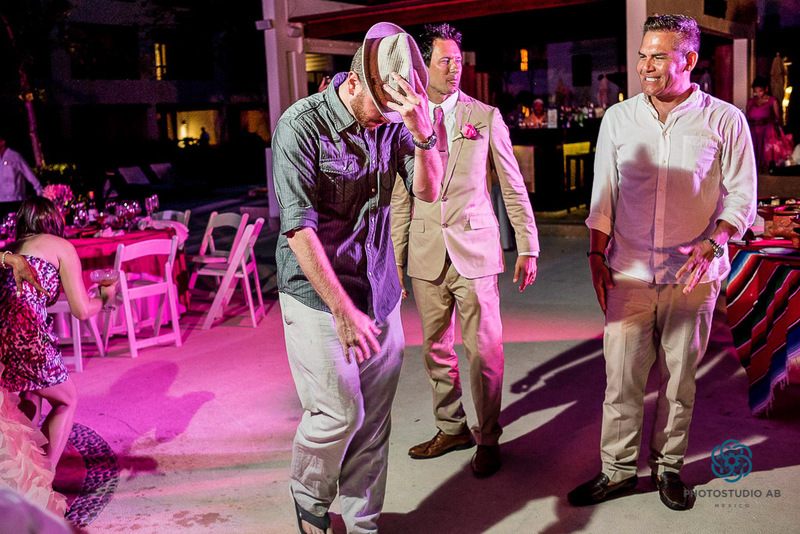 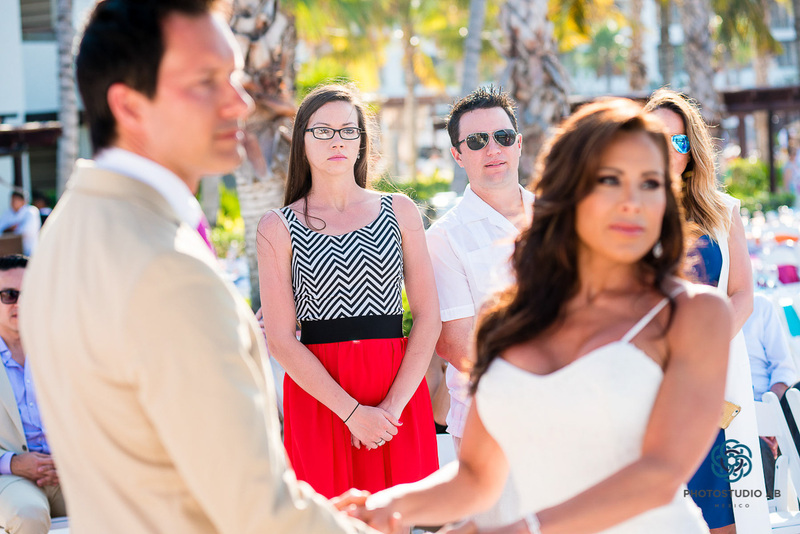 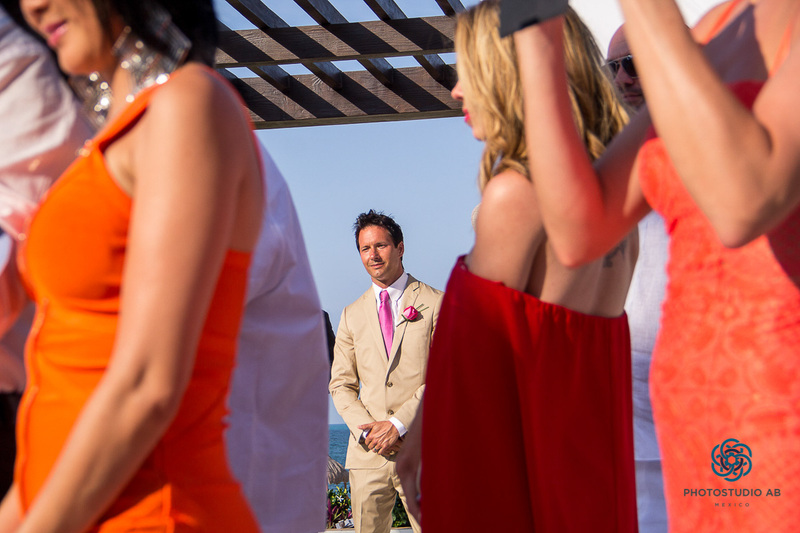 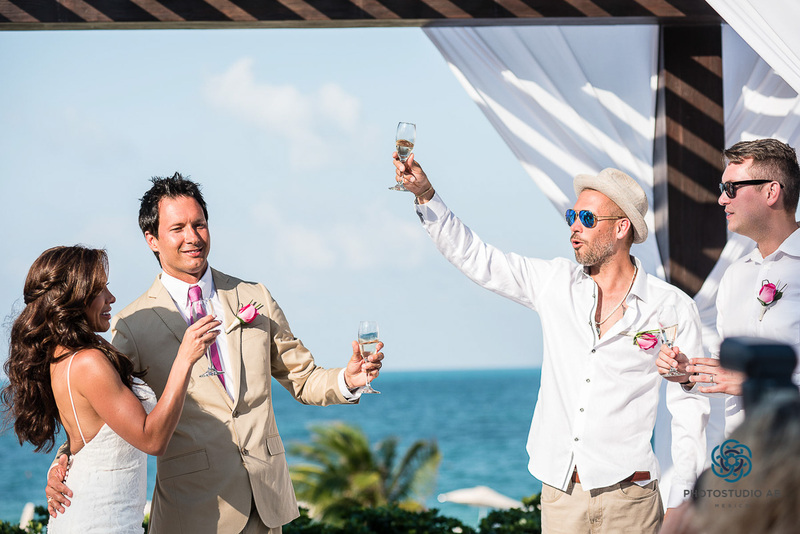 The ceremony was been celebrated in a ocean front terrace and the reception close to the main swimming pool. 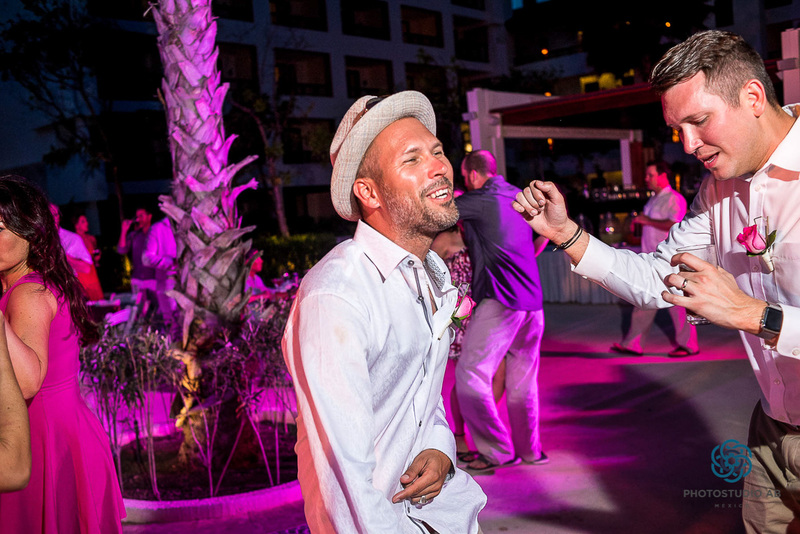 We have enjoyed the photo session at the resort’s beach and finally the party starts with all the guests dancing.